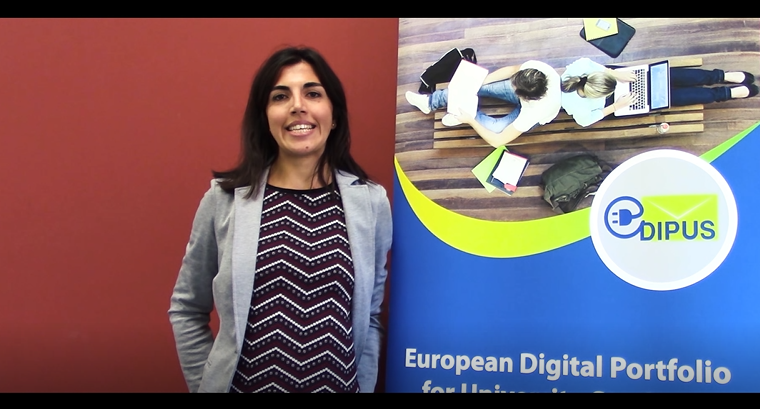 The EDIPUS Project created a new powerful tool, namely the Digital Portfolio Portal (DPP) which will be addressing the employability needs of university students and young job seekers. 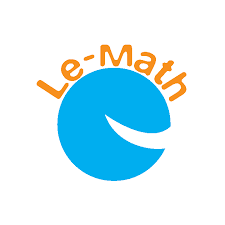 The objective of the project is gaining positive attitude towards mathematics by increasing motivation for learning mathematics. Having students work together in international teams rocks! 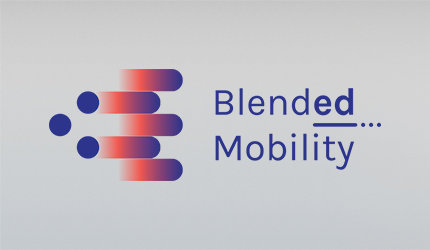 In a Blended Mobility project students combine physical meetings abroad with ‘virtual’ team work from the home base. 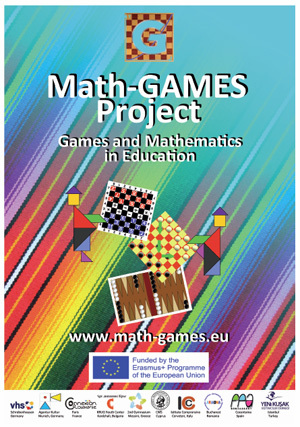 This project intends to develop new methodologies in learning and teaching mathematics to pupils of age 9-18, which can be used in any school environment. DivSea is an Erasmus+ Key Action 2 project in the field of Strategic partnership for vocational education and training.